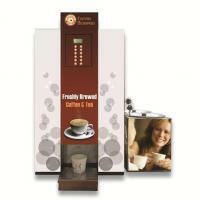 Chennai Beverages are top tea coffee vending machine manufacturers in chennai. 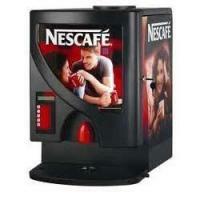 Buy latest tea & coffee vending machine for offices at an ideal price in online. 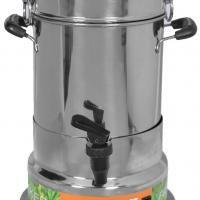 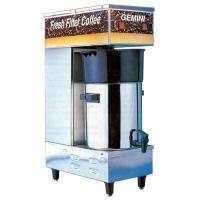 Avail tea coffee machine stall for your corporate office on the rental basis. 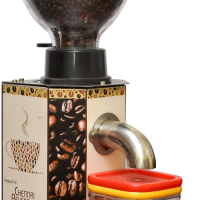 Now, Book for a cost-free demo today by just make a call to our team @ 8667668947.